Naqsam il-MUŻA is an exercise in community curation whereby members of an identified community choose and present artworks from the art collection to be soon on display at MUZA. 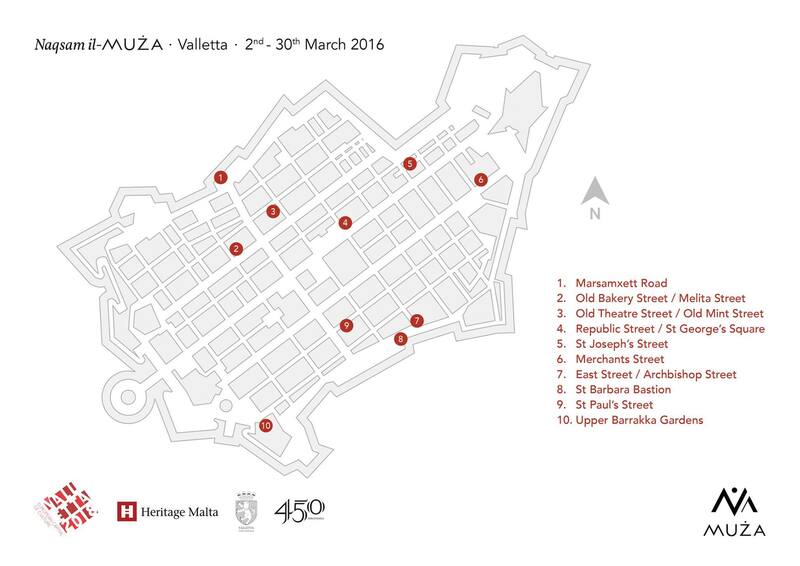 The project was launched in Valletta with 10 members of the Valletta community visiting the National Museum of Fine Arts. Each participant then presented his choice of artefact to friends and family members, and proposed the location where his choice of artwork is now installed till the 30th March. For more information, please visit the National Museum of Fine Arts Facebook page.